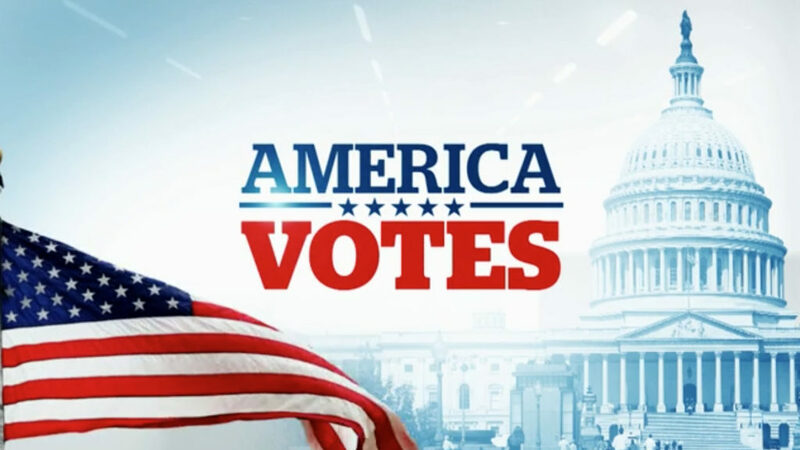 This year’s election captivated viewers from around the globe, causing many networks to cover the night with wall-to-wall specials. 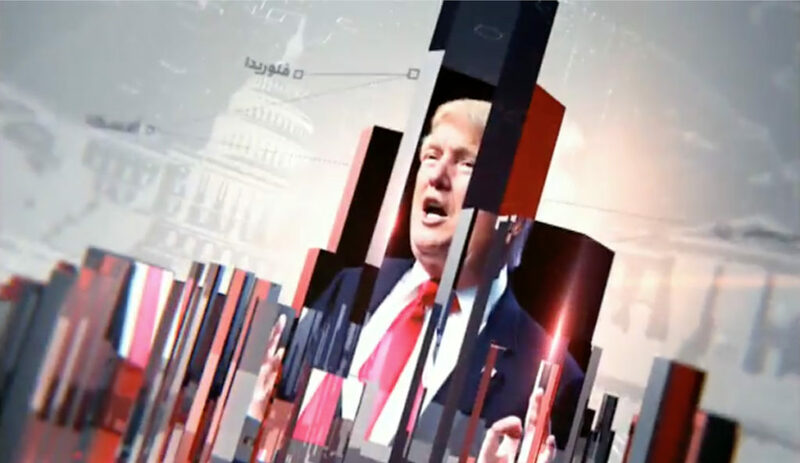 Here’s a quick look at how some different international operations covered the night from a graphical and set perspective. 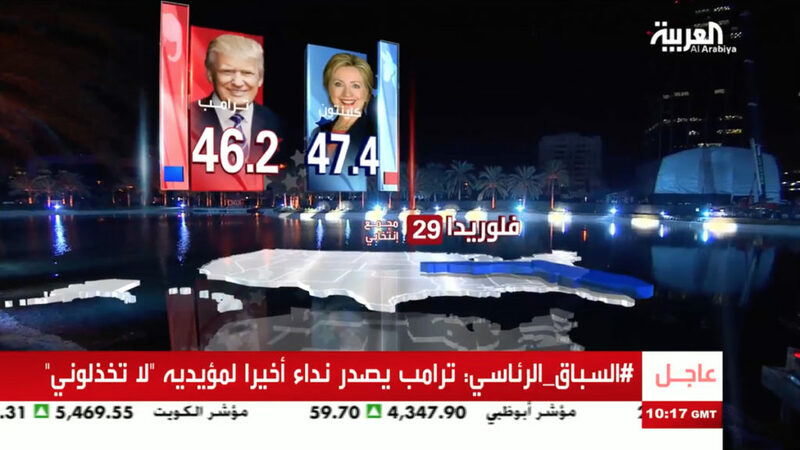 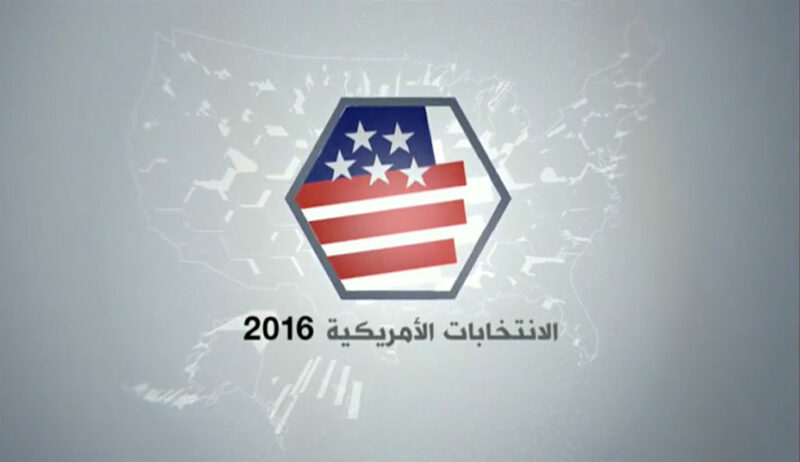 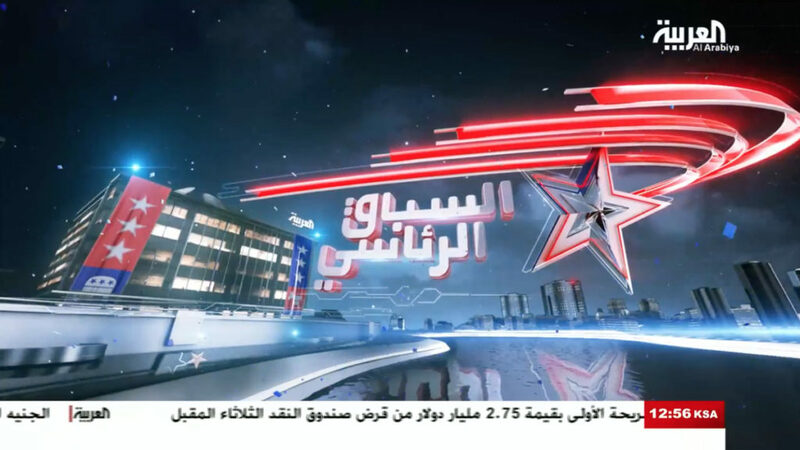 The Saudi-owned network in Dubai had one of the most impressive looks of the night, using an outdoor set with large augmented reality graphics projected on the networks building to show the election and battle for the senate. 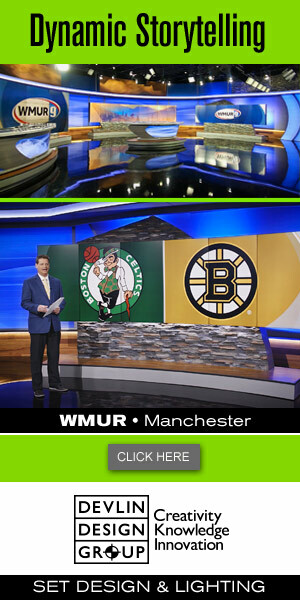 Viz Virtual Studio and Spidercam powered the look. 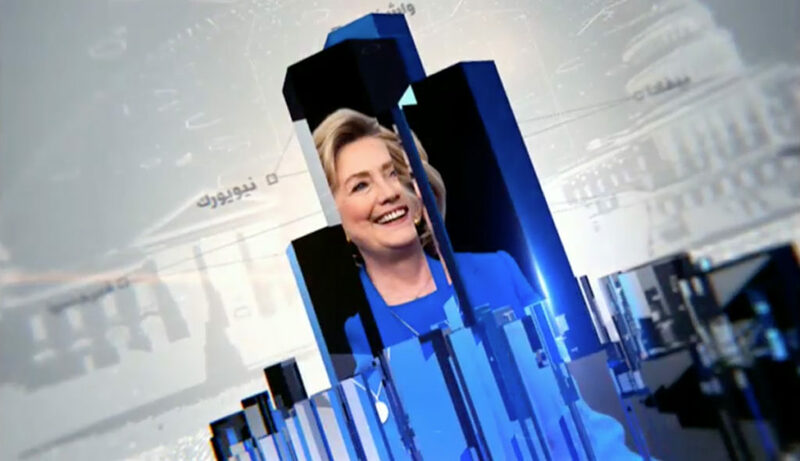 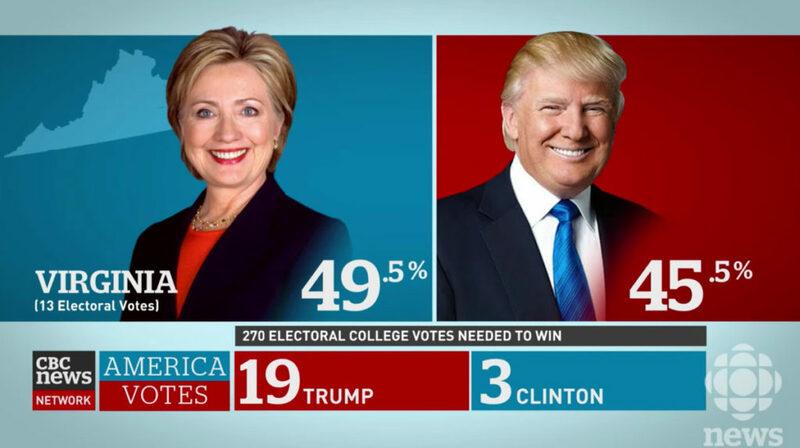 Sharing a graphical look across its channels, BBC used a design that borrowed from its recent U.K. election coverage. 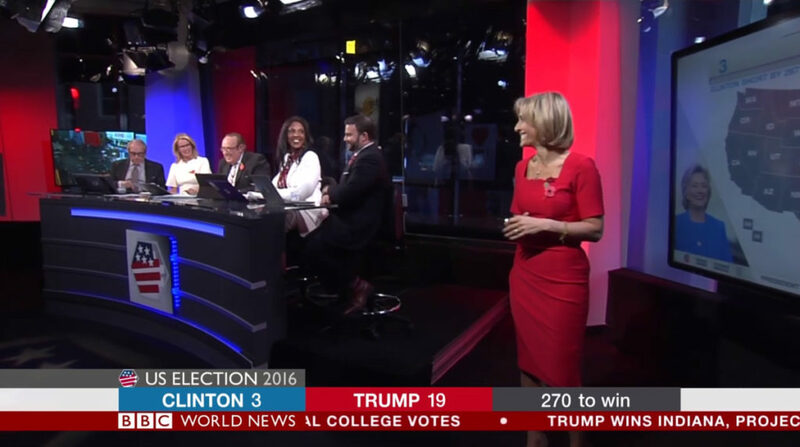 BBC’s main broadcast location for the night was in Times Square, using a small studio that featured a touchscreen powered by Viz Engine and desk with lots of red and blue lighting design. 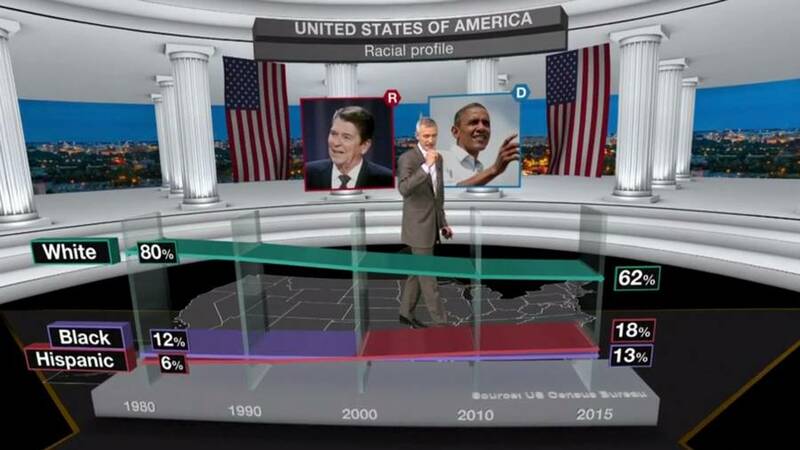 Additionally, to help break down the data, BBC used a virtual studio with presenter Jeremy Vine, powered by Viz Virtual Studio. 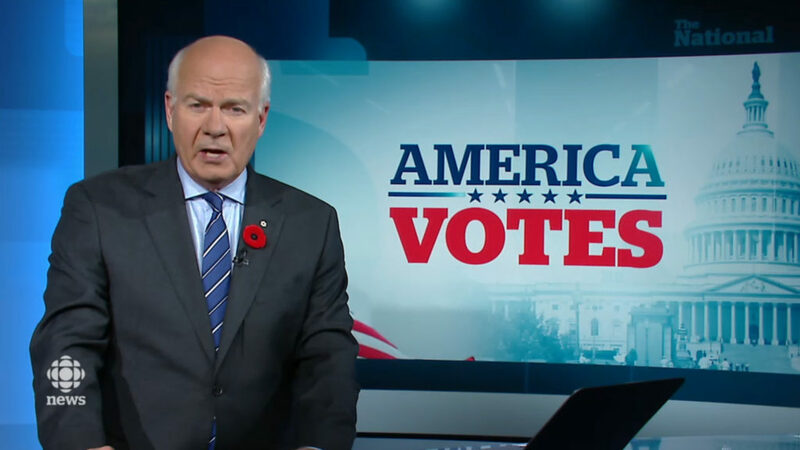 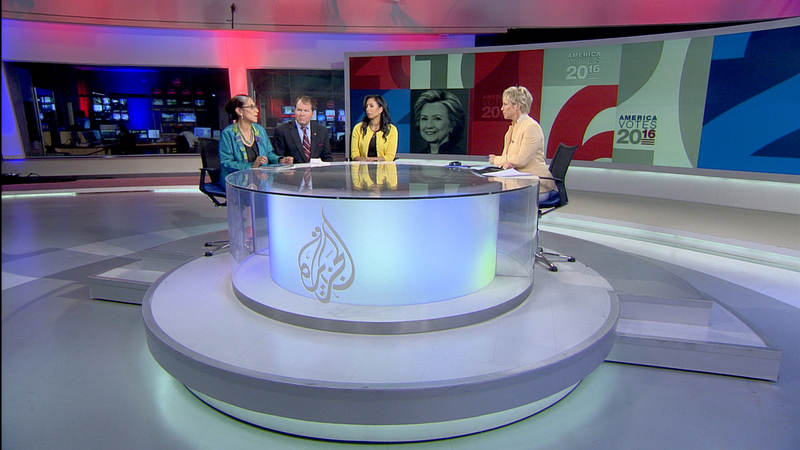 Reviving its design from the 2012, CBC anchored coverage from its main studio in Toronto.